SPINDEL- UND LAGERUNGSTECHNIK FRAUREUTH GMBH, Bearings, ball, Broaches - machine tools, Bearings, antifriction, on EUROPAGES. 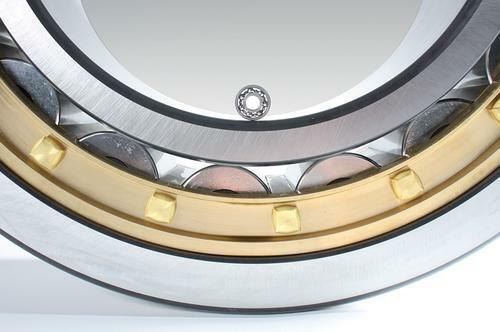 Spindel- und Lagerungstechnik Fraureuth GmbH represents the highest standard and technical progress in the field of rolling contact bearing and spindle unit manufacturing. Under the "SLF" and "DKF" trademarks, our products not only reach many well-known companies in Germany, but also more than 40 countries throughout the world. 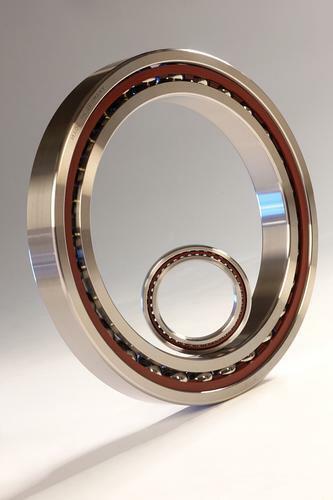 Products include precision angular contact ball bearings, axial ball bearings, groove ball bearings, cylindrical roller bearings, large-diameter anti-friction slewing rings, self-aligning ball bearings, drilling spindles, radial insert ball bearings, etc.